Our stained glass ‘Peacock’ window above the back door is getting a dose of Windowlene, our ‘Peacock’ floor mosaic is being given a scrub, our beer garden picnic tables are getting a coat of varnish and even our pub sign in the car park might get a lick of paint. That’s right, we’re getting ready for the new season at the Old Peacock. 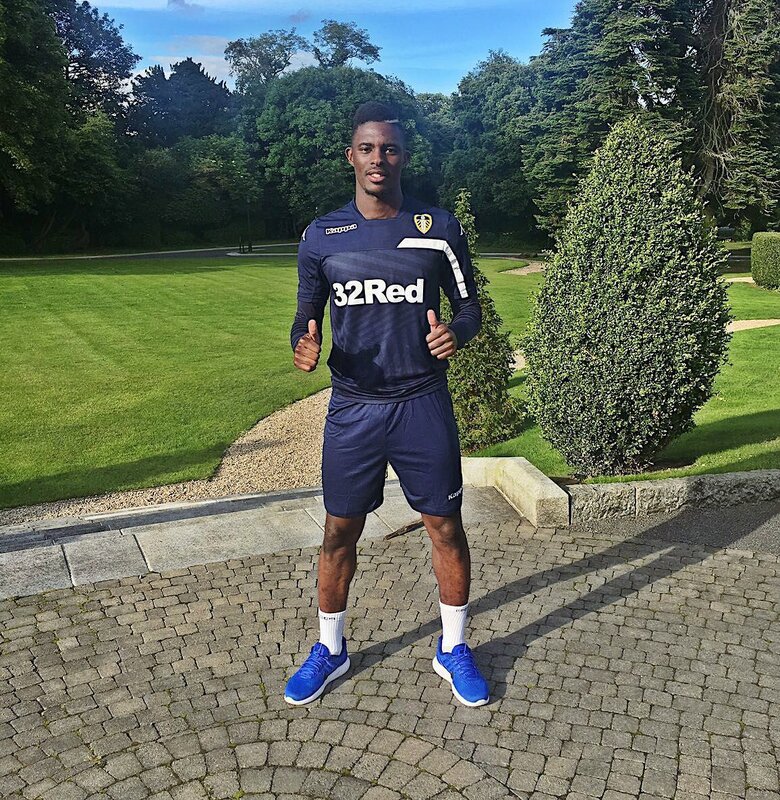 With the Euros nearly out of the way, we have a clear run-in to August and preparations are well under way while we await the pitter patter of quite heavy feet as thousands of thirsty Leeds fans return to the pub. The fixtures for the new season are out and although Leeds aren’t at home for the first game, we don’t have to wait long until the feel, taste, sounds, smells and sights once again signal the reverberant commotion of a Leeds United match day at the Old Peacock. Leeds have a home friendly against Atalanta planned for Saturday July 30th, and we will certainly be expecting a healthy influx of fans for that occasion, but Leeds’ first home game of the new season is scheduled for August 13th when Birmingham City are the visitors. We will have to make sure we are well stocked up behind the bar because another home game will follow hot on its heels, Fulham are stopping off at Elland Road on Tuesday August 16th, but then that’s it for the month of August. It is not hard to summon up a sweeping wave of optimism for each new season, particularly for Leeds fans. I think we are quite keen to wave goodbye to last season and agree to never mention it again, indeed, much like the previous four seasons before it. But it is quite easy to look forwards and presume that the new campaign must surely be a better one. 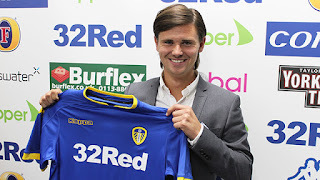 Certainly Leeds are quietly getting their house in order over at Elland Road; with a young, forward-thinking and professional coaching set-up in place and some key backroom appointments also made. Of course, there is much work to do in order to build a squad capable of making inroads into the top six, but there is still time to do that before the end of the summer transfer window, and right now there is at least a more ‘collective’ feel about the squad. With certain ‘characters’ having departed the dressing room, let’s hope there is a lot more unity and togetherness next season at the very least. 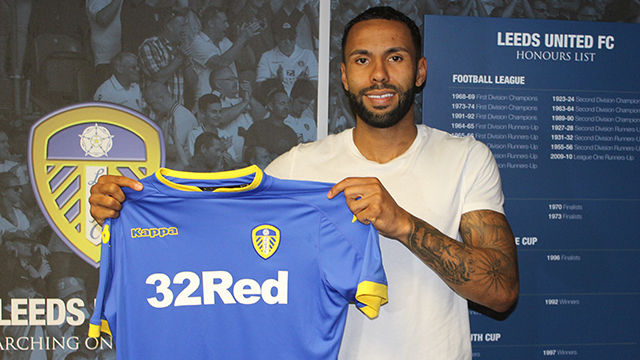 There have been some incoming transfers so far at Leeds, and we warmly welcome Swedish striker Marcus Antonsson, defender Kyle Bartley and French winger Hadi Sacko to Elland Road. Long gone are the days when the players would inevitably cross our threshold and share a drink with us at the Old Peacock on a regular basis. But like any of the players and staff at Leeds United, our new signings are more than welcome, and as the longest-standing establishment on Elland Road it really should be part of their initiation ceremony. For those that have missed their football and were hoping the Euros would fill that gap, England didn’t help us out very much in that respect, unless it was the perpetual feeling of being let down by your football team that you were craving. And who would have thought Wales would be the team carrying the fight? All of England’s games were very well-attended in the pub, but there were plenty of furrowed brows and shaking of heads, certainly after three of the four games in the tournament. The obligatory post-elimination inquest took place amid many more pints being served and for a minute it could have been any Leeds United match day, except for the fact that, for most of us at least, we have the new season coming around very soon to distract us from England’s never-ending travails. 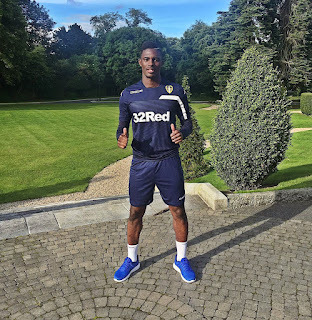 Currently Leeds United are in Dublin on their pre-season training camp, and while, for the players, their holidays are well and truly over, many of us are planning to fit in a quick trip away before the season starts. Frankly it will do us all the world of good to forget about football completely before August comes around, and I would certainly advocate a week away in the sun to cleanse the mind, body and soul before we get back on that rollercoaster again. In the meantime, we will be here at the Old Peacock, as ever, making sure everything is in order to welcome you back. The old place takes a bit of a hammering over the course of the season, but with some gentle TLC over the summer it is back and refreshed, and like all of us, just can’t wait to get back into the swing of things. Enjoy the rest of the summer and we will see you back here for the friendly on July 30th and in early August for the first home game of the new season. Meanwhile, keep up with our activities on our Twitter and Facebook pages until we meet again.